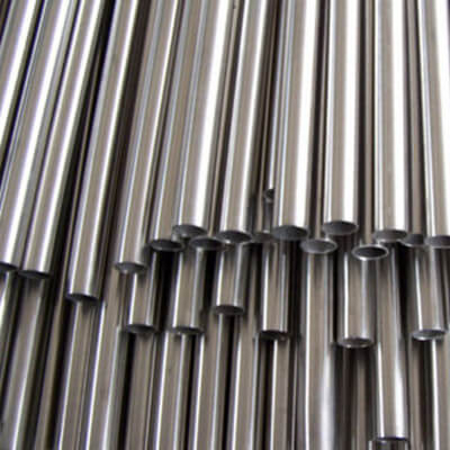 Dexter Sales Inc. supplies a wide array of stainless and duplex steel tubes and pipes commonly used for heat exchangers and boilers. Our tubes and pipes can be provided with all standard ASME / ASTM specifications. We also provide u-bend and finned tubes upon request. Our mills also supply standard tube and pipe fittings.